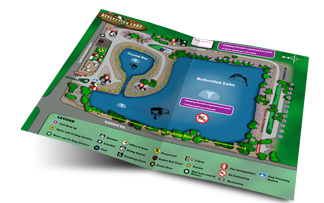 Reflection Lake RV Park offers a brand new playground with fun slides and activities. 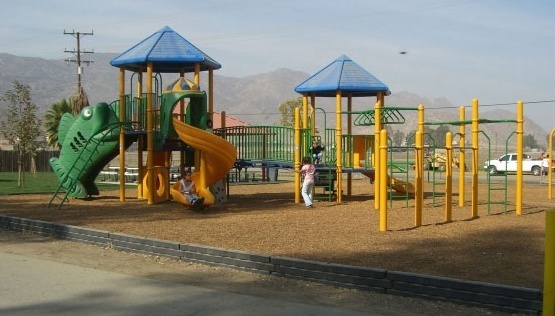 The park also offers a full basketball court, wallball court, tetherball, two professional horseshoe pits, and a picnic area for club gatherings,fishing and birthday parties. We also have a beautiful swimming pool. 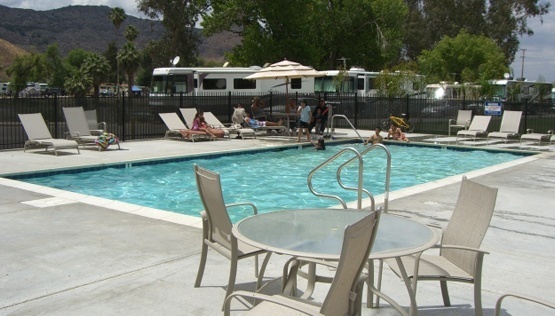 Reflection Lake RV Park also features the best in camping facilities, including clean and modern restrooms with token operated hot showers, and a camp store offering limited grocery and RV supplies. The park also features a beautiful swimming pool, several picnic areas and BBQ facilities throughout the park. 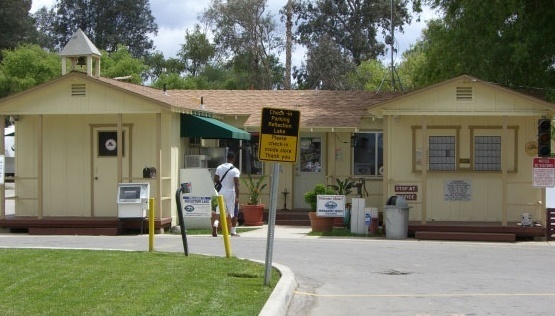 Reflection Lake RV Park offers a newly remodeled country store, with camping, RV, and fishing supplies. The store also provides hot coffee, heatable breakfast, lunch, and dinner items, groceries, outdoor games, and logo printed: hats, t- shirts and sweatshirts. We also offer free WiFi. 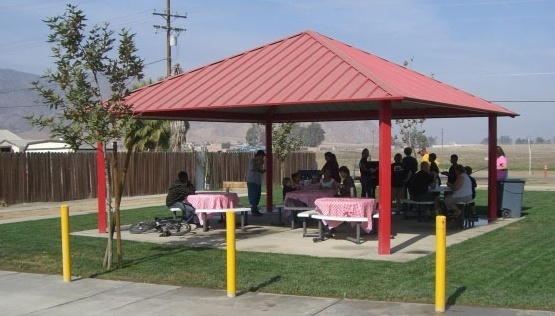 Pavilions Reflection Lake RV Park offers a shaded picnic area for all those fishing parties. Enjoy shooting hoops on our full length basketball court. Reflection Lake offers wallball courts for family fun entertainment! Enjoy playing handball, racquetball, and wallball games! The Best in Camping Facilities!